It is one SPOOKY adventure! 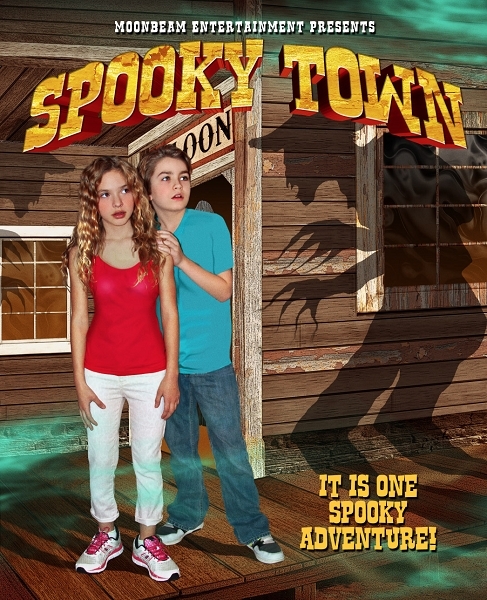 When a sixteen year-old boy and his two young siblings set off on a quest to find their missing parents, their search leads them to a ghost town in the middle of the desert. They soon discover that this is no ordinary tourist spot. In fact, according to the maps, it doesn't exist at all! Finding their way into this mysterious place, the kids must confront the sinister force that dwells beneath it in order to rescue their parents and save themselves.